Sue Bamford spent many years living in North County Dublin, before moving to the Forest of Dean in her native South West England in 2016. She studied life drawing for many years at Weston-super-Mare College of Art and Science in Somerset, and continued to practise this discipline at both Airfield House and the Trinity Arts Workshop in Dublin. Sue enrolled at the National College of Art and Design as a part time student in 2007. In 2012 she was awarded a Certificate in Visual Arts Practice at NCAD, achieving 1st class honours in each of the four modules comprising the Certificate. 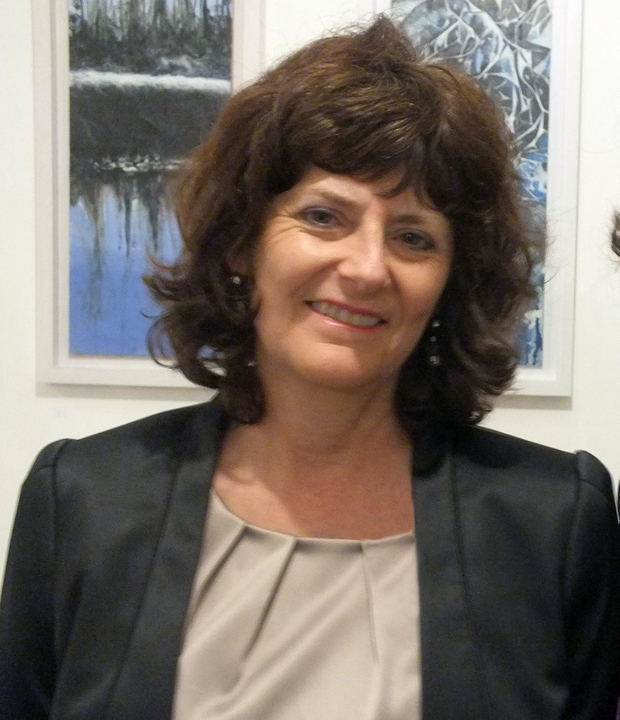 In 2012 Sue had her first solo exhibition at The Grange Gallery in North County Dublin, which was highly successful. Following this this Sue developed a strong interest in lino cut printing, which she practised at the Trinity Arts Workshop and the Debora Ando Print Studio in Dublin. Prior to her move to Gloucestershire, Sue's work was available at The Grange Gallery, the Design House in Dublin, and the Guinness Gallery in Foxrock. Sue's work was also accepted for two annual "Nature in Art" exhibitions at Castle Espie Wetland Centre in Northern Ireland. Please contact Sue if you would like to view prints or original paintings, or to discuss a commission.